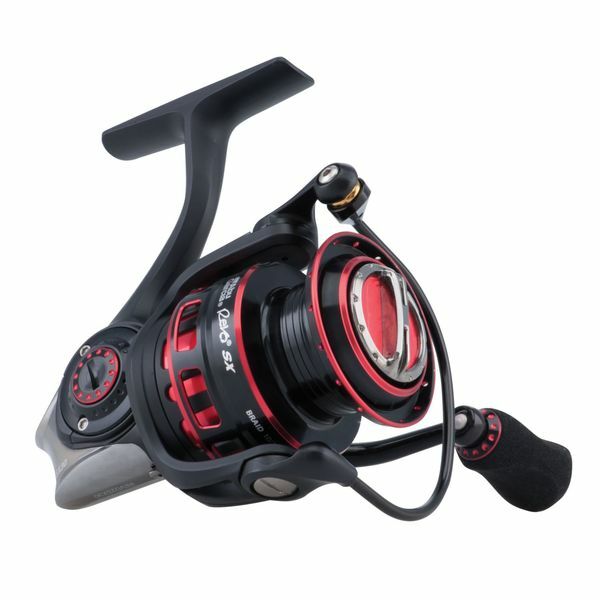 The Revo® SX 20 spinning reel takes cutting edge design to the next level. By utilizing an Insert Molded C6 (IM-C6™) carbon body design that incorporates a one piece aluminum gear box, the latest Revo® SX 20 is lighter than the previous generation while maintaining excellent rigidity. The Revo® SX 20 is slightly lighter than it's bigger brother, the Revo® SX 30. Improved gear feel and outstanding durability are the result of an all-new machined aluminum gear design.